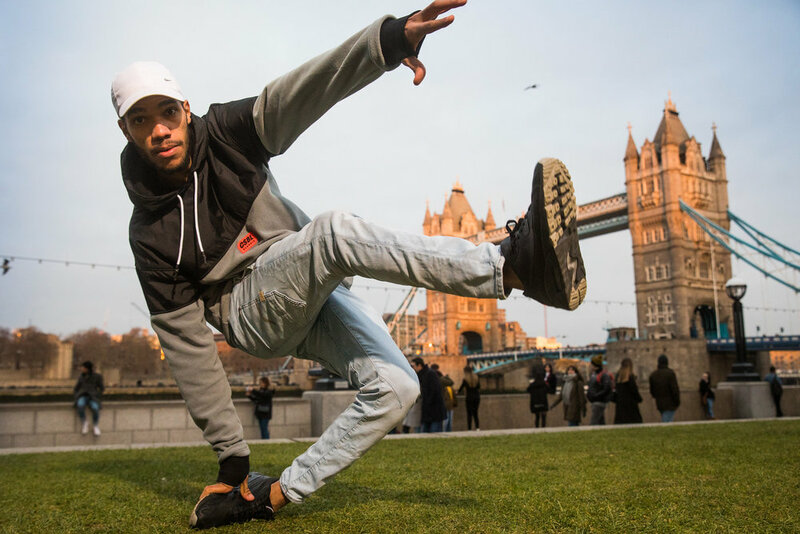 On Saturday 5th January, London Bridge will host 8 hours of competitive Hip Hop dance with 10 judges from across the globe deciding who will represent the UK at the Popcity finals, hosted at the end of 2019 in Asia. Dance battles will decide Popping, Hip Hop, Afrobeats, and Under 16 All Style categories, with tunes from top DJs and demos from the judges. Tickets are £8/10 if bought beforehand - click here, or £12 on the door.